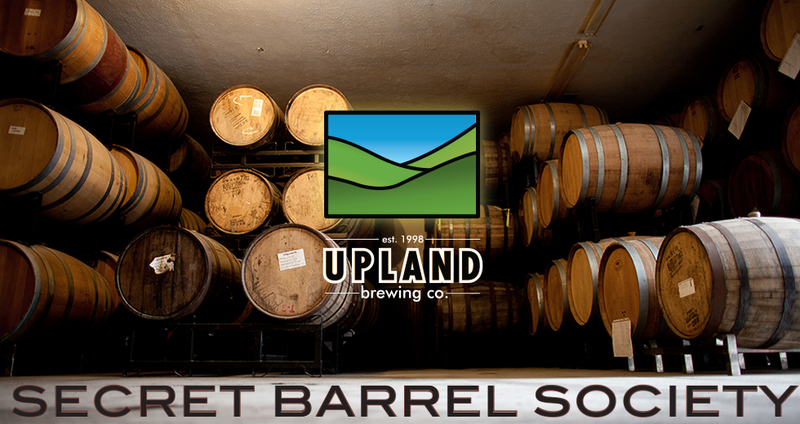 Rumors about a possible Upland Brewing Company reserve society have been swirling for months after the brewery instituted a lottery system for purchasing their limited sour ales. Details were revealed today for the Secret Barrel Society, which would guarantee members the right to purchase 8 different sour beers over the course of 2014. Sounds great, right? Of course it does. However, unlike similar exclusive clubs established by The Bruery, Crooked Stave, Cigar City and others, the $250 Secret Barrel Society DOES NOT include the beer in question.